Wanna get some new decorating ideas for your living room? If so, check our 7 Modern Living Room Inspirations That Will Upgrade Your Home and get inspired by amazing decor tips. A living room should be a comfortable space where the household can relax, after hours of hard work. 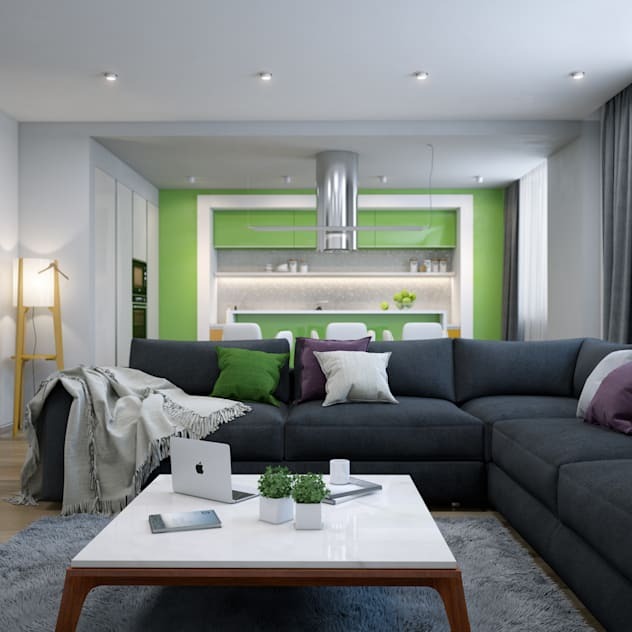 Whether you’re looking for new inspiration to redecorate, or you just want to give your space a quick refresh, we’ve got living room decorating ideas you definitely shouldn’t miss. The following living room inspirations will help you create your dream space however much you have to spend. Nowadays many living rooms have an open plan kitchen structure that adapts to the design of modern living spaces. Open plan kitchens are becoming more and more popular in the world of design. 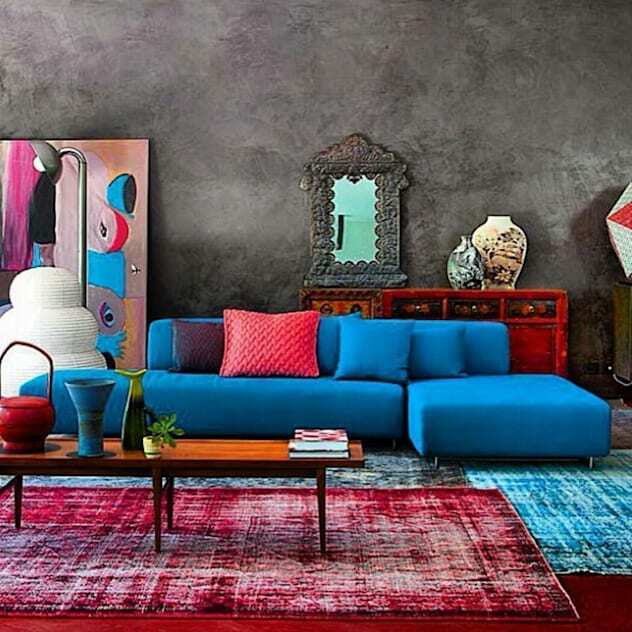 Get inspired by this colorful living room. 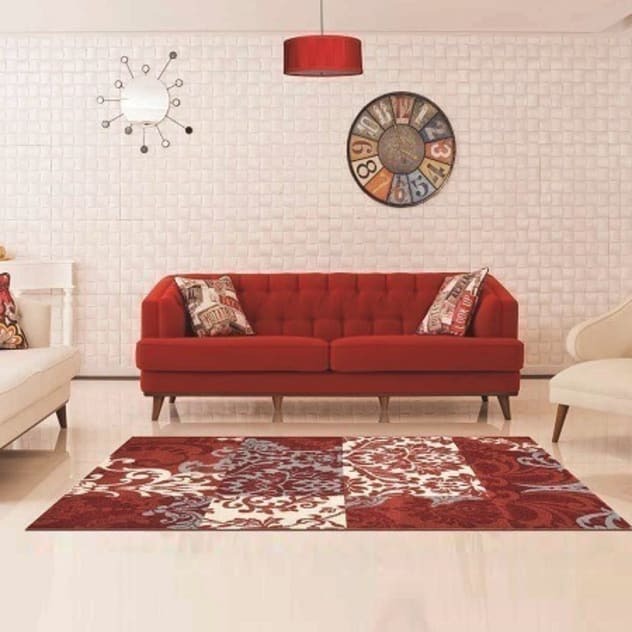 A perfect combination of red and white, that adds the certain something to this amazing living room. Ready to upgrade your own living room? Our next living room inspiration is a simple and stylish living room designed by Trabcelona Design, with a modern and minimal design concept. The gray walls are one of the best options for modern lounge designs because gray walls represent both modern elegance and a smooth look. 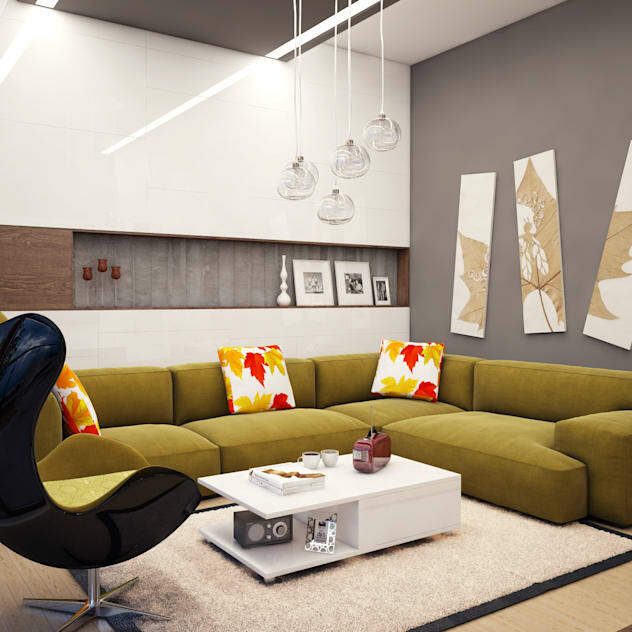 Modern lounge designs are usually minimal and not very colorful. Mostly they are dominated by white, gray or neutral colors. From the dining table to the living room, lighting items, television unit, library and other small accessories in the living space, every detail is both unusual and impressive in elegance and comfort. If your house is not that big and your living room is a small one, this does not mean that you can’t do anything about it. This living room design for instance shows you a modern designed lounge, with a comfortable environment created by using a L-shaped sofa model. 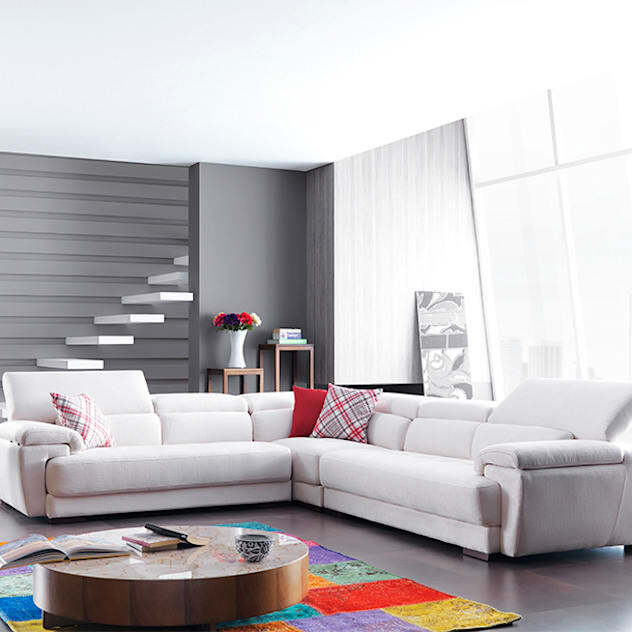 A spacious room structure is created by saving space! In the next picture you can discover another small lounge which has been expanded with colors and has unique textures and a vibrant atmospheres thanks to colors and textures. The basic furniture we need for hall decoration is definite: seating and a coffee table. Definitely a living room that creates a colorful positive energy. 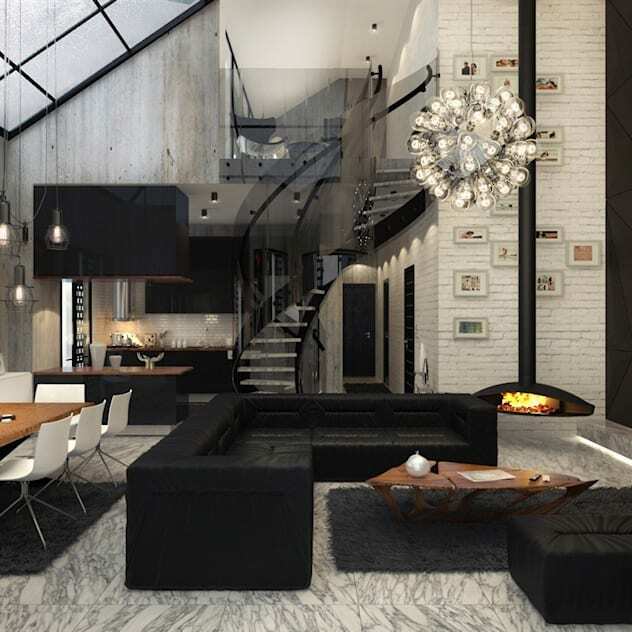 Proper use of the color black can create a modern living room, as we can see in the picture. The use of a balanced black and the choice of the right style of black furniture can equip your living room with an unprecedented cool and charismatic setting. 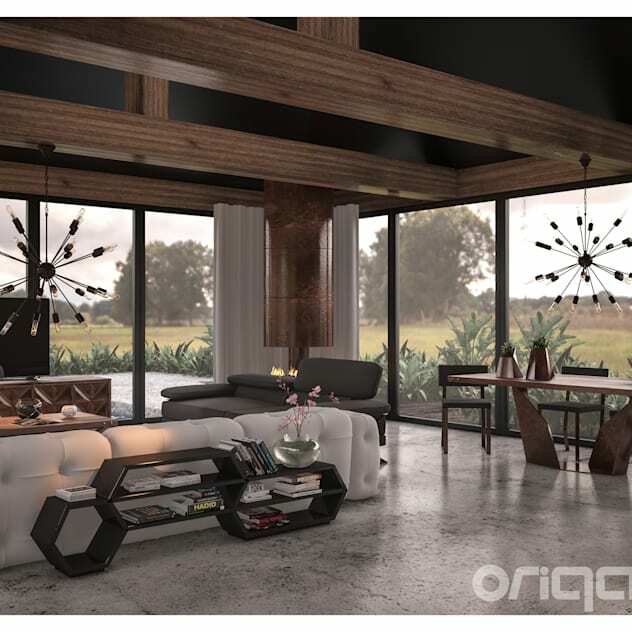 What do you think about this article and these amazing living room inspirations? Please do not hesitate to drop us a line below and check other articles that could inspire you. If you want to be up-to-date with the best news about interior design, subscribe our newsletter and receive the latest and the most exclusive content in your inbox. Also feel free to explore our Pinterest, Facebook, Instagram and Twitter-page for more Living Room Ideas. We are looking forward to inspire you with the best design news and trends!